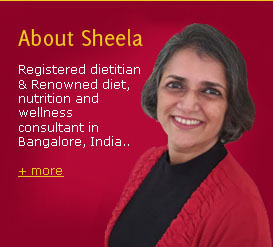 Almost everyone who wants to lose weight has heard of General Motors Diet, commonly called GM diet. It was originally developed for employees and dependents of General Motors, Inc. and was intended for their exclusive use in the 1980s. The intention of this program was to help the employees be more aware of wellness and fitness. After all, healthy employees make a healthy company! The GM diet-makers also believed that it would improve attitudes and emotions because of its cleansing effects in the body. The seven-day plan of GM diet is thought to burn more calories than the body receives. Theoretically, yes. But the human system is more complicated than this. The rules of GM diet read thus – no alcohol, compulsorily 10 glasses of water per day, all fruits except bananas on day one, all vegetables on day two, a mix of fruits and vegetables on day three, bananas and milk on day four, beef and tomatoes on day five, beef and vegetables on day six, brown rice, fruits juices and vegetables on day seven. Beef has been replaced with rice in the Indian version. This diet would sound bizarre to any nutritionist! A repeat is advised for further weight loss. Pulses are disallowed because they are high in calories. Recipes have been made up revolving around the GM diet. On the positive side, GM diet is good for a week if done once in a blue moon believing that it will ‘cleanse’ the system. 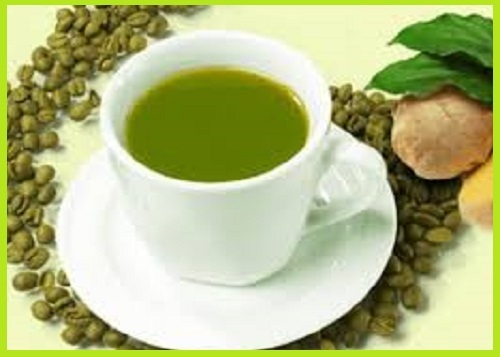 However, naturopathy medicine doesn’t allow any kind of meat for cleansing the human system. Only those who are fit to withstand the low energy intake should go thru this ‘cleansing process’. On the negative side, when on a low energy diet like GM diet, the body tends to hold back the fat reserve and burns muscle for energy that is required for daily activity. 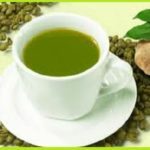 The initial rapid weight loss is mostly water loss from the body, which can easily be replaced. Once, the person goes back to eating normally, the muscle builds back along with some fat and the original fat continues to remain in the body, so the person gains back most of the lost weight. The second and subsequent attempts at weight loss become more and more difficult because the basic rate at which the body burns calories (BMR) slows down. Following this diet repeatedly can deplete the body of energy and some important nutrients when needed. Unfortunately, we cannot supply nutrients in installments on different days for the body because the functioning of all nutrients is inter-related. Many followers of GM diet have steadily gained back their weight. A sensible meal pattern works very well for weight loss and good health. 2 Comments | Posted by admin at 4:55 am. 2 comments already! Bariatric surgery, aka weight loss surgery, sometimes called metabolic surgery, is becoming more common these days than where it was 10 years ago. 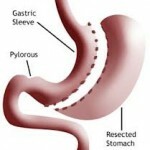 Bariatric surgery is done in 4 different ways but sleeve gastrectomy (where a slice of the stomach is removed to reduce its size) is being used more frequently now. A shrunken stomach holds less food than a normal sized one. So it goes without saying that food intake is much reduced and as a result, weight plummets down. 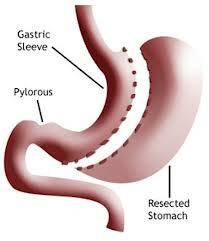 Bariatric surgery is performed on obese patients of BMI (Body Mass Index) more than 35. More recently, doctors have observed that bariatric surgery where gastric bypass method is used, not only brings down excess weight but also reduces or reverses diabetes. Somehow the pancreas seem to function effectively after the surgery and this brings down the blood glucose levels. However, more cases need to be studied before it can be advised as a routine procedure for diabetic patients. If your BMI is greater than 35, and your looking to lose weight and keep it off permanently, bariatric surgery can be one of the options. There would be life-long dietary restrictions after bariatric surgery. Think about it, discuss with your family members and speak with a bariatric surgeon before you decide to have a bariatric surgery. 0 Comments | Posted by admin at 10:43 am. Leave a comment!